Vivian Wedds Vahbhiz. Vivian Wedds Vahbhiz. 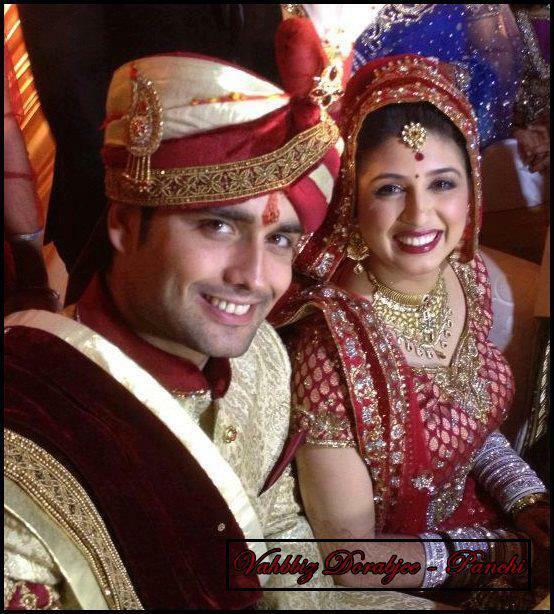 Wallpaper and background images in the Vivian Dsena club tagged: vivian dsena 2013 wedding. This Vivian Dsena photo contains fedora, waliona kofia, homburg, stetson, trilby, kofia feli, boater, leghorn, panama, panama kofia, baharia, skimmer, kofia majani, kofia ya panama, kiparara, and kofia ya majani. There might also be beaver, castor, biva, snap ukingo kofia, ngata ukingo kofia, porkpie, and porkpie kofia.